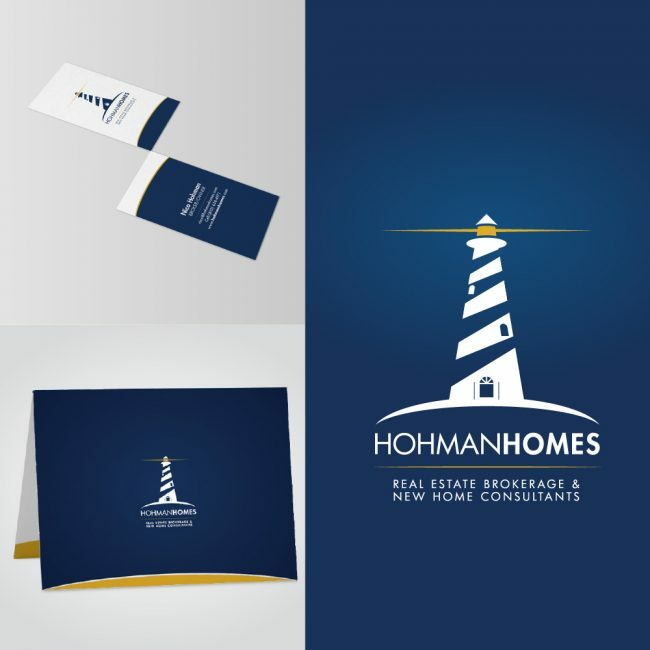 Hohman Homes Realty Group strives to enhance local communities and improve the quality of living environment. The Hohman Home team wanted to exemplify their foundational truths; joy, compassion, mindfulness, and competitiveness. The symbol of the lighthouse embodies the idea of offering guidance, salvation, and safety. Hohman Homes wants to provide this same sense of guidance and safety with all of their clients.